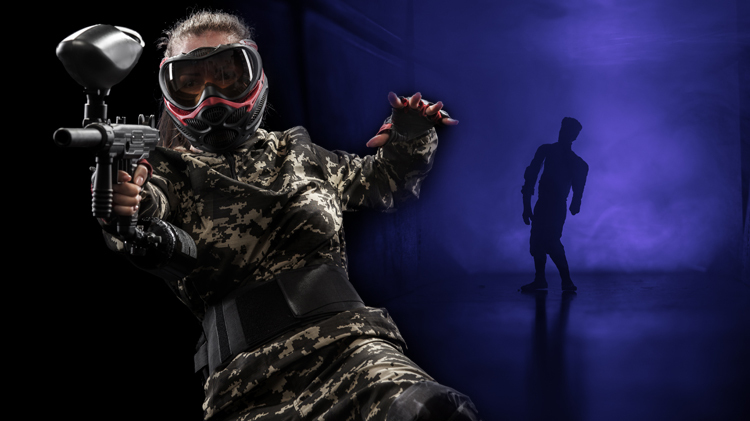 Date: Oct 19 2018, 8 p.m. - Oct 20 2018, 11 p.m.
Immerse yourself at the BLORA Paintball Field in our brand new Zombie Fright Night Paintball. Make your way through the night to the compound where you will gather supplies. See if you and your friends can survive during a zombie apocalypse scenario. Our course will be illuminated with black lights while fog machines will cover the ground. Special glow in the dark paintballs will make for exciting shooting. Zombies will be equipped with creepy masks and uniquely designed outfits that will make the experience like none other!